Starting as a dream in co-founder Dr. Gary Gerber’s head, it is hard to believe Treehouse Eyes is now celebrating two years of serving families. 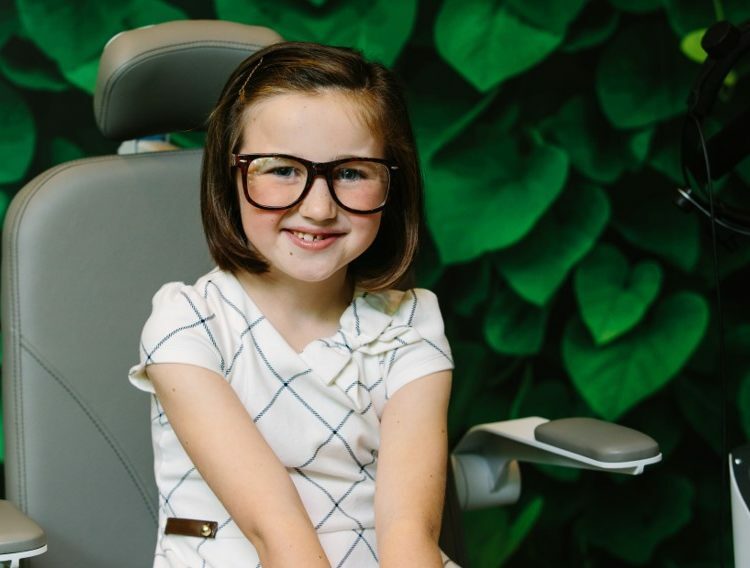 Rather than talk about us, we want to thank the hundreds of DC-area families that have trusted the eye doctors and team at Treehouse Eyes to care for their child’s myopia. We also want to thank the almost 100 eye doctors and pediatricians in the DC-area who have referred their patients to us for a consultation to see if myopia treatment might benefit their child. Starting the first dedicated myopia control centers in the U.S. has been a challenge, but the rewards have been immense. We see happy kids every day that are free from glasses and a constantly increasing prescription, and parents no longer worried about the long-term eye health of their children. It has also been rewarding to watch as more media outlets cover the increasing childhood myopia epidemic, educating parents about this issue and encouraging them to take action by getting their kids outdoors more and seeking treatment options like we provide at Treehouse Eyes. While there is still work to do to educate parents, health care professionals and other stakeholders, Treehouse Eyes plans to continue to be involved and help lead these efforts. 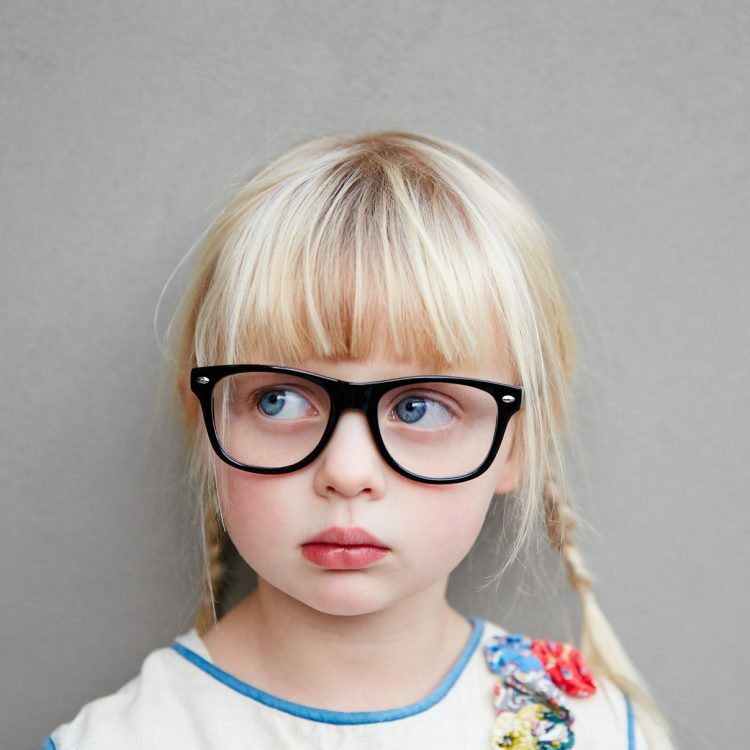 There are now well over 10 million U.S. children who have myopia, and that grows daily. So our work is far from done. We’ve had dozens of concerned parents outside the DC-area ask us about treatment for their child, and worked to find them a provider they can see in their local area. Our plans for the future include expanding Treehouse Eyes into other cities and continuing to work with other health care providers to help children get better vision and eye health for life. Thank you again to all of those that have helped us on this journey to mark the two-year point, we look forward to continuing to serve you and help even more children in the future.